There's always a lot going on in our town. 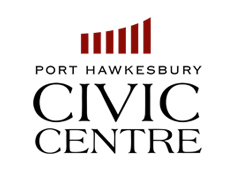 Interested in knowing what's coming up in the Town of Port Hawkesbury? 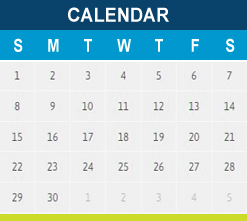 Just click here to view our interactive calendar, or simply click on the calendar icon to the left of the web page.